Ready to pull on for that added layer of warmth to your core this VX-3 Pro Quilted Ladies Gilet in Navy is perfect for these winter months. 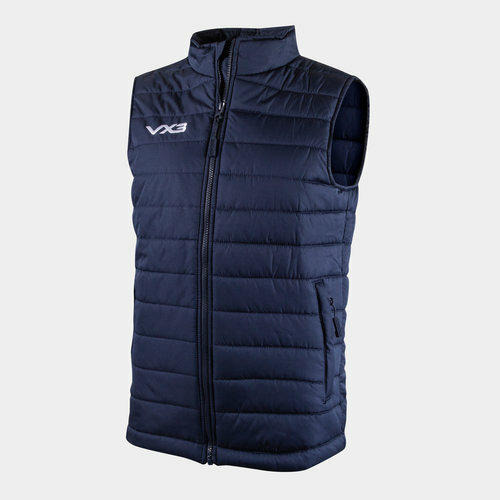 Designed with the VX-3 logo proudly printed on the chest in white this gilet comes in a smart and simple navy design. Ideal for sheltering your core from the cold, you'll be able to proudly pull on this VX-3 Pro Quilted Ladies Gilet anywhere.